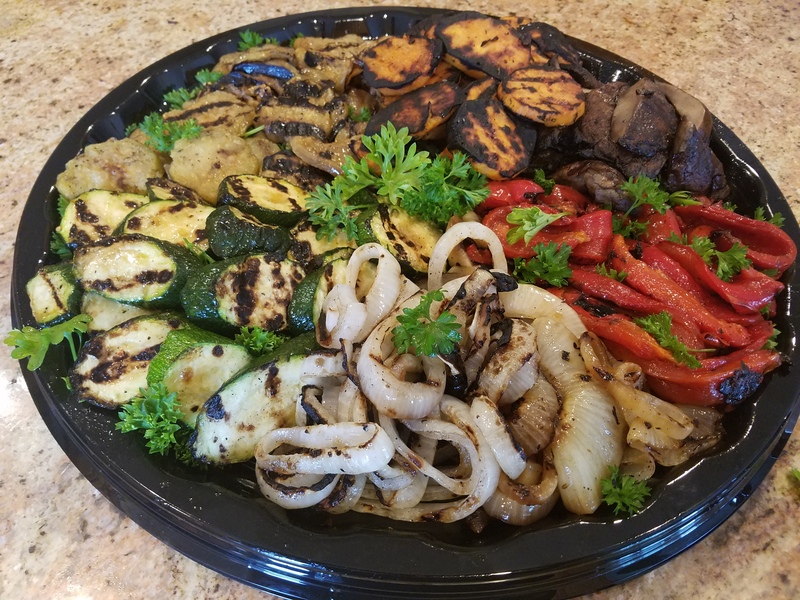 Foodini’s is also one of the first Personal Chef Service companies in Monmouth county and continues to prepare and deliver customized meals for busy folks interested in having healthful meals delivered to their home or office. Chef John Deatcher, [as seen on NBC’s “The Today Show” & Food Network’s “CHOPPED”], oversees front and back of house operations, assuring high-quality service and attention to detail that can only be provided by a Chef-owned and operated business. From traditional cold lunch platters to our signature hot buffets, Foodini’s Catering has all your catering needs covered. Breakfast, lunch or dinner prepared daily for corporate meetings and social events. Foodini’s is fresh, delicious and on time, every time! Serving All of New Jersey! Our professional chefs prepare mouth watering hot entrees, bountiful buffets, and tantalizing hors d'oeuvres with integrity and passion. Whether you are planning a casual backyard barbecue for 50 or are hosting an elaborate event for 500, our expert and friendly staff has you covered! Starved for Time? Escape from the Kitchen! Let Us Solve your "whats for dinner?" Dilemma! Your customized personal chef meals are prepared in our commercial NJ catering kitchen and delivered to your home (or office) for you to enjoy at your leisure. Are you looking for a personal chef? Bring your busy family back to the table to enjoy delicious, nutritious customized meals and gain back valuable time each week. Browse our menus and create culinary magic!